The Utah Department of Agriculture and Food has released its annual report outlining 2018 production numbers that include a review of the health and welfare of the state’s farm, produce and ranching industries. Utah Agriculture Commissioner LuAnn Adams is warning of challenges facing agricultural producers in 2019, including drought. “And we had plenty of feed but it was like feeding them sticks, and no nutrition,” she said. 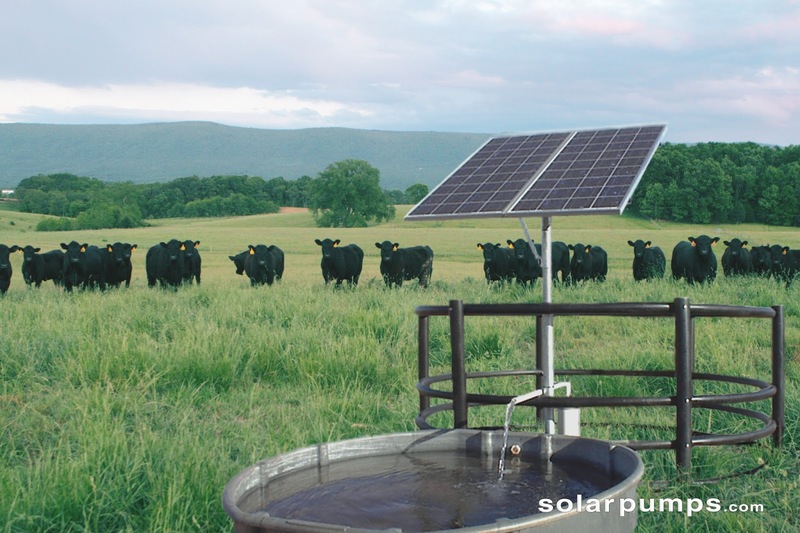 “We are able to get water where you couldn’t get water many years ago because we are using solar,” she said. Since October 2017, Southwest Colorado and the Four Corners have been listed at varying levels of drought. On April 17, 2018, the region was listed in the D4, “exceptional drought,” category – the most extreme listing the U.S. Drought Monitor has. 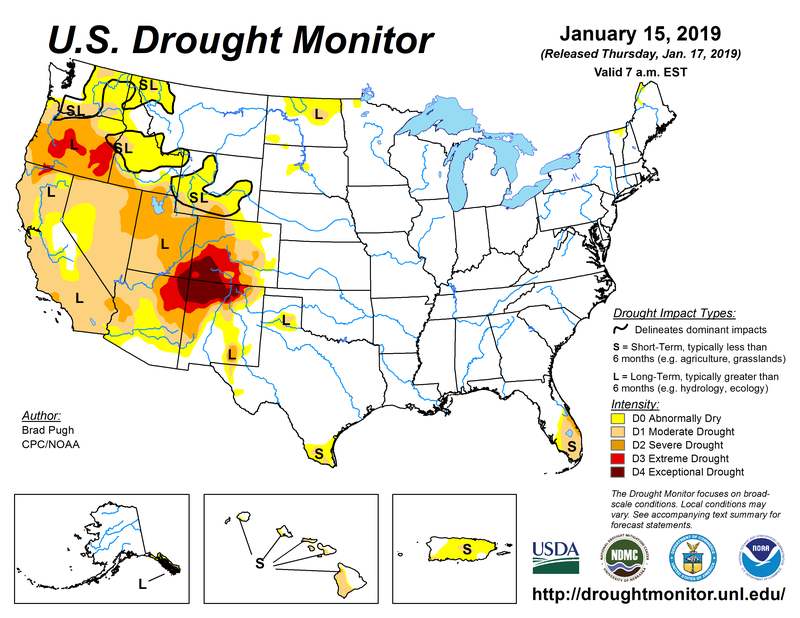 US Drought Monitor January 22, 2019. …in October 2018, moisture started to return to the region, and a series of snowstorms over the past few weeks has snowpack building in the San Juans. As of Wednesday, a snow station near Molas Lake, at an elevation of 10,500 feet, recorded a snow depth of 47 inches. Calls to the Pine River Irrigation District, which manages Vallecito Reservoir, were not immediately returned Thursday morning. 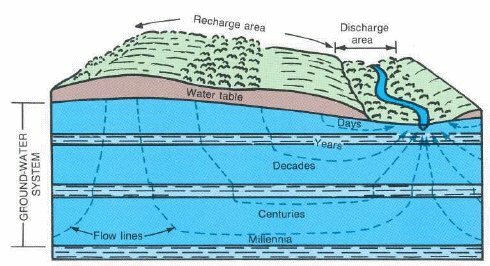 But a gauge of the reservoir’s water level shows Vallecito is at 30 percent capacity, improving slightly from mid-December when the lake was just 25 percent full. As of Thursday, Lemon Reservoir was at 17 percent capacity. 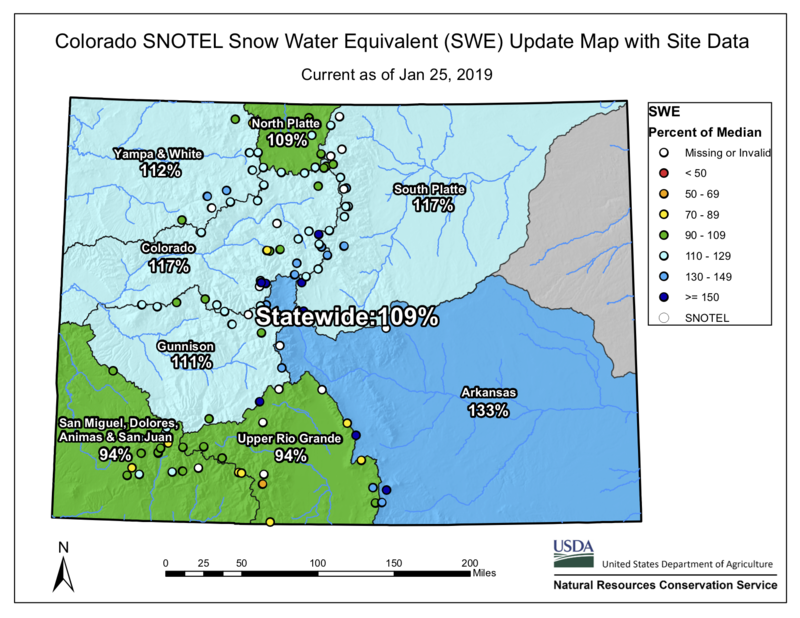 Statewide snowpack basin-filled map January 25, 2019 via the NRCS. During 2019 Met Office climate scientists expect to see one of the largest rises in atmospheric carbon-dioxide concentration in 62 years of measurements. The Met Office CO₂ forecast is based on a combination of factors including rising anthropogenic emissions and a relative reduction in the uptake of carbon-dioxide by ecosystems due to tropical climate variability. Professor Richard Betts of the Met Office Hadley Centre said: “Since 1958, monitoring at the Mauna Loa observatory in Hawaii has registered around a 30 per cent increase in the concentration of carbon-dioxide in the atmosphere. This is caused by emissions from fossil fuels, deforestation and cement production, and the increase would have been even larger if it were not for natural carbon sinks which soak up some of the excess CO2. This year we expect these carbon sinks to be relatively weak, so the impact of record high human-caused emissions will be larger than last year”. 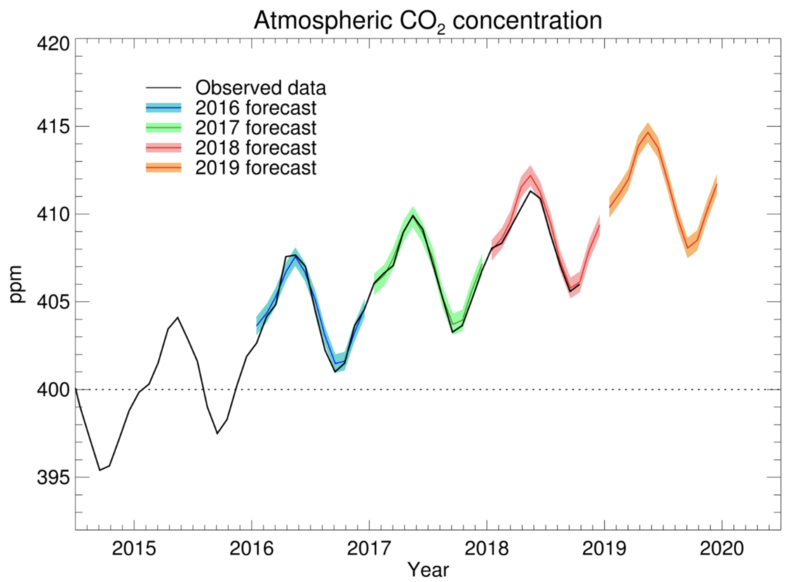 Figure 1: Forecast CO₂ concentrations at Mauna Loa over 2019 (orange), along with previous forecast concentrations for 2016 (blue), 2017 (green), 2018 (pink) and Scripps Institute measurements (black). The Met Office forecast suggests that the annual average atmospheric CO₂ concentration at Mauna Loa will be 2.75 ± 0.58 parts per million (ppm) higher in 2019 than in 2018. This figure would be among the largest annual rises on record, but less than those in 2015-2016 and 1997-1998 – years with El Niño events and hence large Pacific warming. In the first decade of measurements, the rise of atmospheric CO₂ was less than 0.9 ppm per year. The rise has since become generally faster over time as human emissions have increased, but with fluctuations related to climate swings such as El Niño.